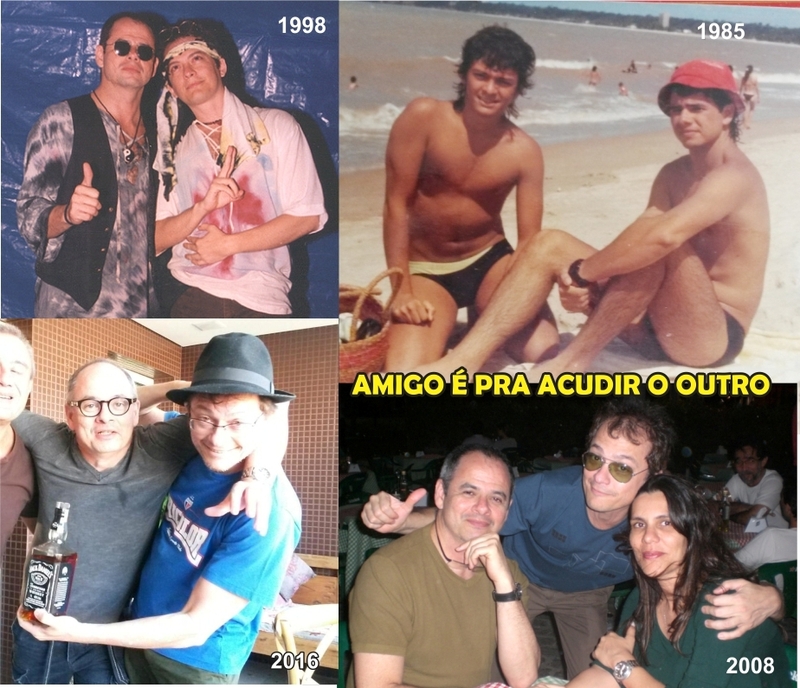 > Ao meu velhíssimo amigo Paulo Marcio, meu Ratito Sensação, que aniversaria hoje, 05abr. 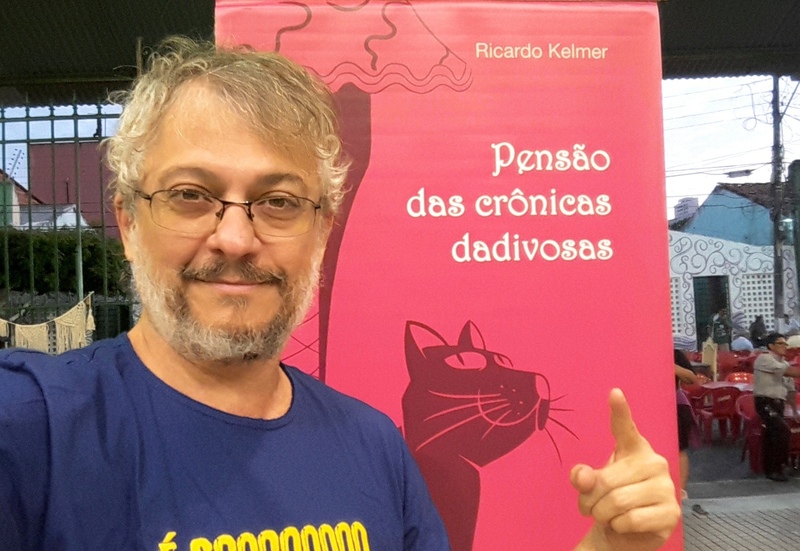 This entry was posted on 0, 5 de abril de 2017 at 19:03 and is filed under Blog do Kelmer, Poemas/Letras. You can follow any responses to this entry through the RSS 2.0 feed. You can skip to the end and leave a response. Pinging is currently not allowed.